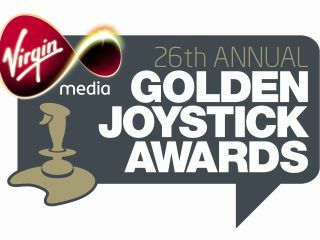 There are only two weeks left to vote in the Golden Joystick Awards 2008 together with Virgin Media. A massive 710,000 people have already voted for their favourite games of the year, plus the most anticipated games to come in the next 12 months. Whether you're a Nintendo, Xbox, Playstation or PC fan you can have your say, as well as voting for the Virgin Media Ultimate Game of the Year. Still up for grabs is a Sony Bravia TV and loads of Blu ray DVD's plus magazine subscriptions to your favourite gaming titles. There's also £3,400 worth of ultimate gaming kit to win in our Virgin Media Time Trial. Simply visit www. goldenjoystick.com to play. Complete four tasks online, record the fastest time possible and see where you're placed on the leader board. The time trial closes at the end of November.